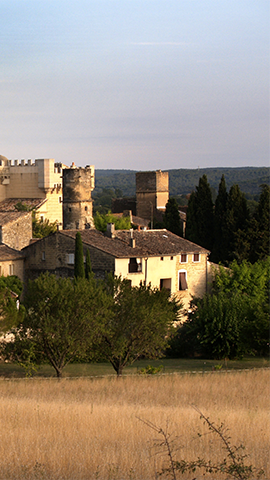 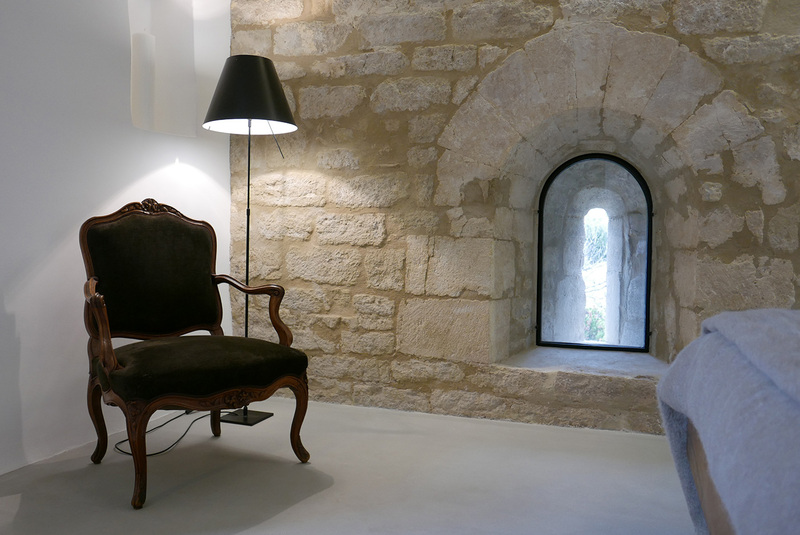 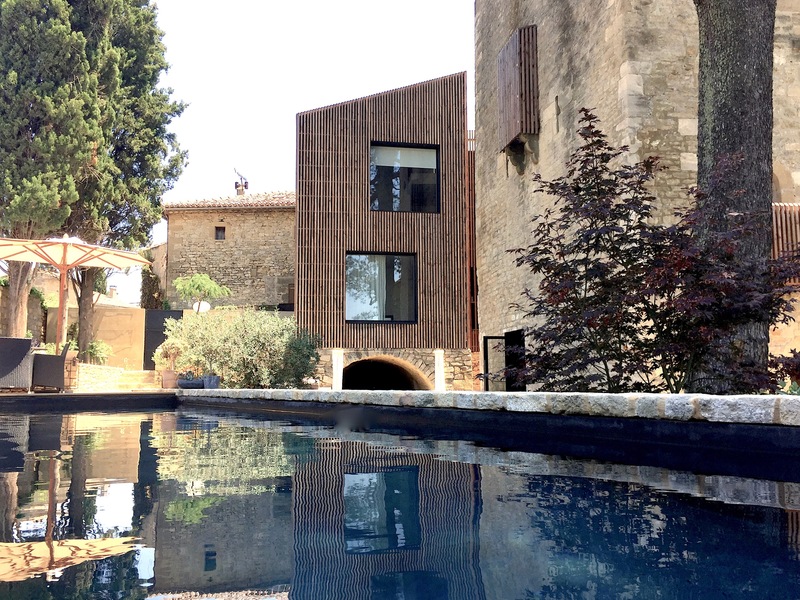 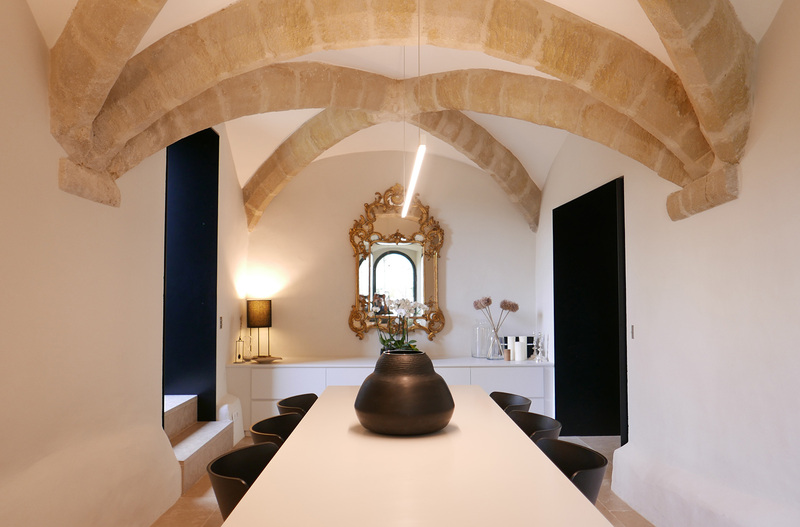 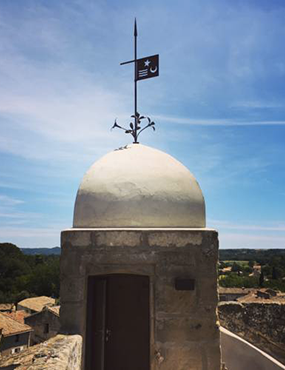 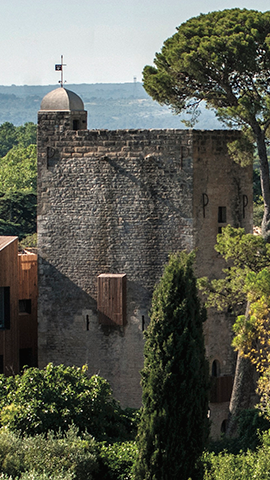 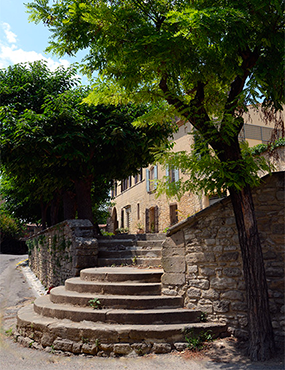 National Prize "Architecture & Patrimoine"
Built around the year 1000, Montaren’s ‘Tour Sarrazine’ is one of the most ancient monuments in the Uzès area. 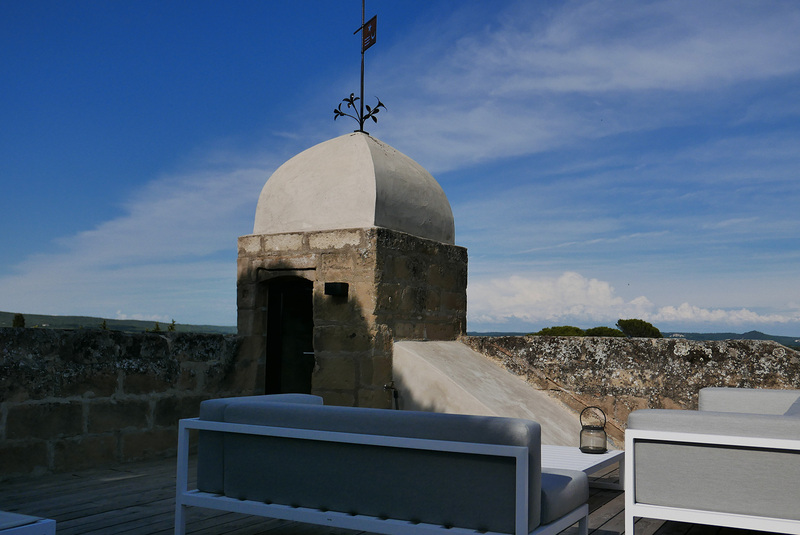 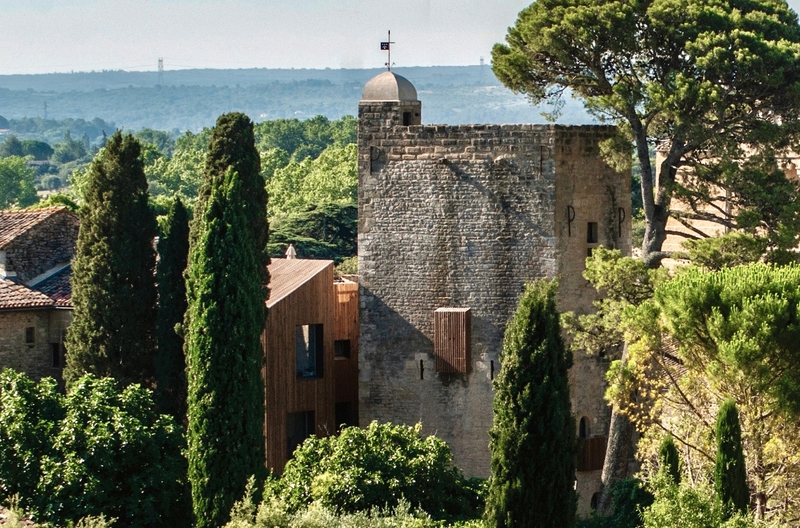 Redesigned and converted many times, depending on taste and era, the tower provides valuable evidence of the first fortified castle constructed in the XIth century on a small mound where the Romans had already settled a few centuries earlier. 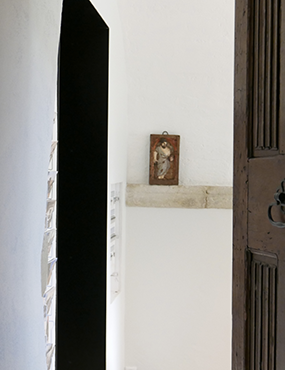 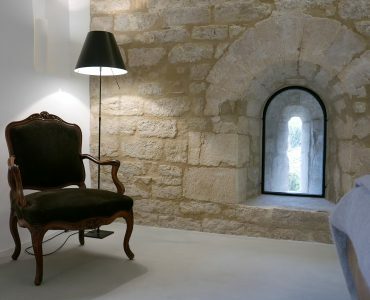 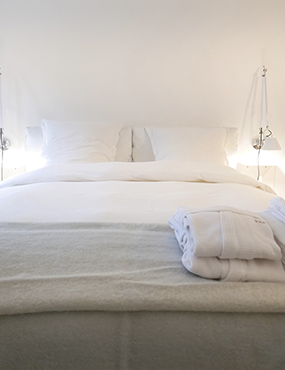 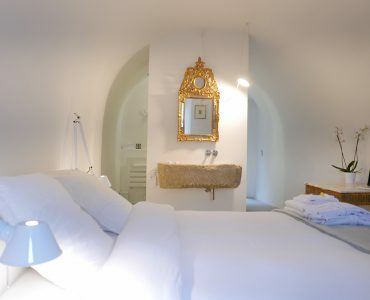 The renovation campaign (2012-2017) has now made the Tour Sarrazine accessible to the public once again, and a bed and breakfast offers the chance of a unique experience staying in this thousand-year-old keep, with its austere appearance but with all modern-day comforts.